Looking to know a little more about what to do, where to go, and how to do it? Well you’ve come to the right page! 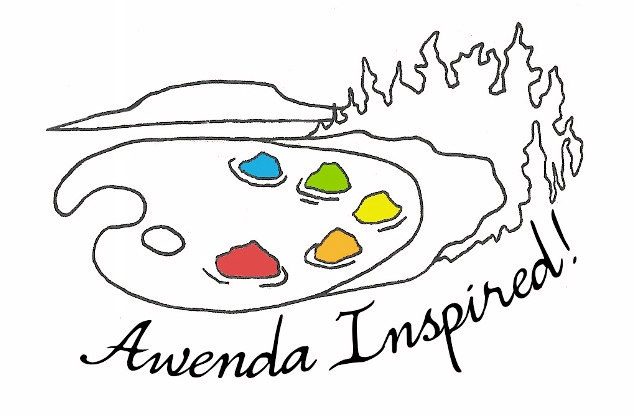 If you capture some great moments or sights during your stay at Awenda, consider sending them in for our Annual Photo Contest!